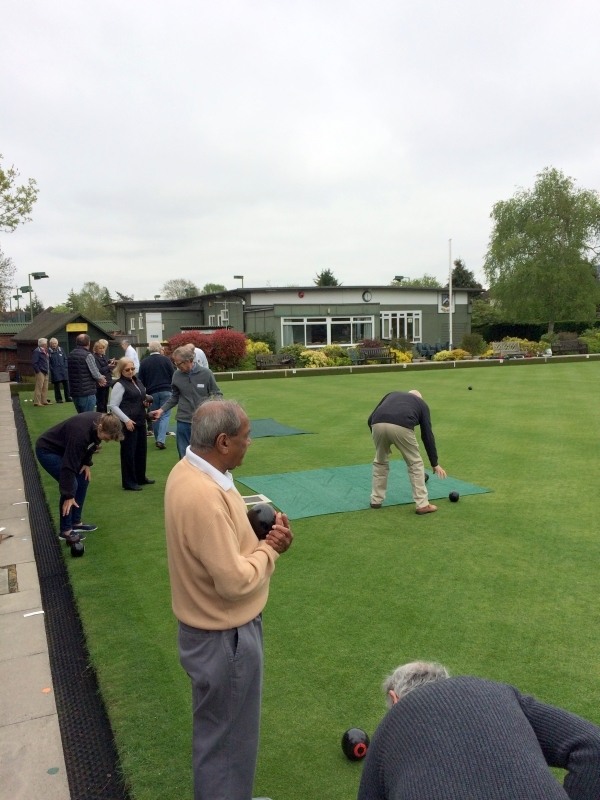 Sunday saw a group of keen new bowls players join Ember for an introduction to the game, and some expert tuition by our seasoned professionals! Many thanks to one of our keen beginners, Louise Griffith, for taking the pictures! Our beginners get hands-on straight away! Come along and see what Ember Sports Club has to offer.